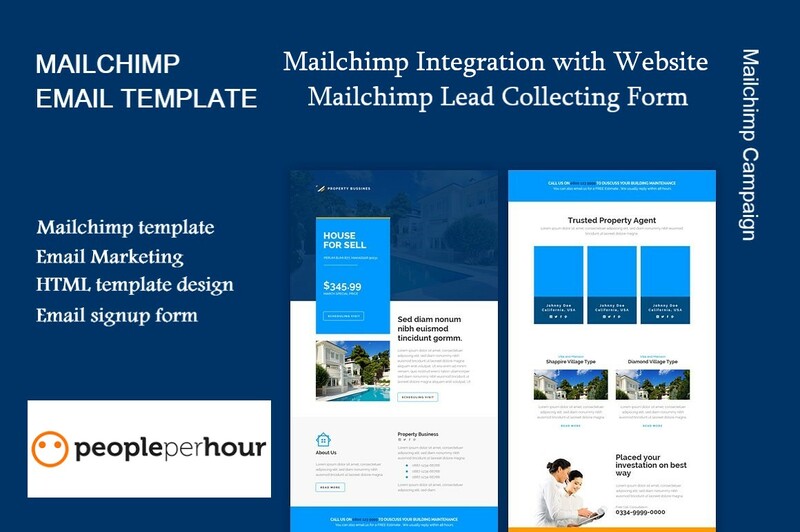 MailChimp helps you keep in touch with customers and visitors of your website. MailChimp is the finest tool for securing direct verbal communication in the e-commerce business. 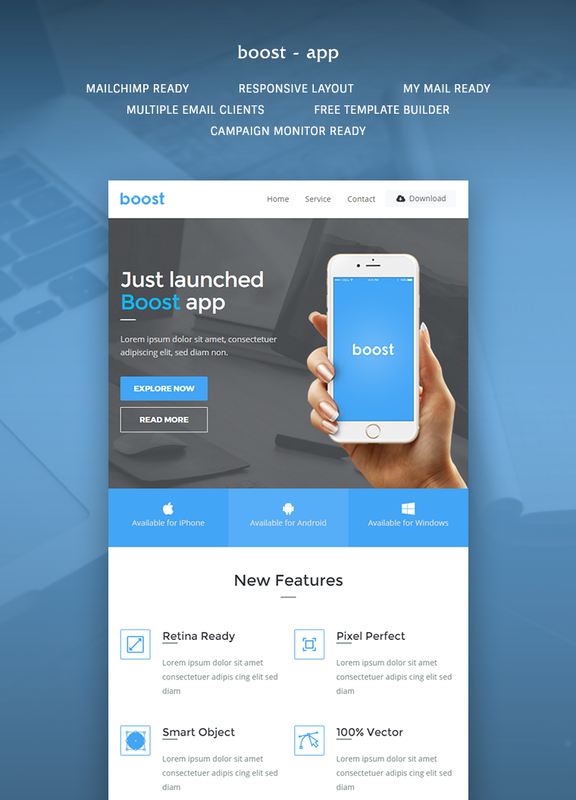 ➤➤ Email template and newsletter design. ➤➤ Template design will be matched with your website. Try me for better experience & I will give you the best. 3. Website login details(both wordpress and cpanel). 4. Images, video or sample (if you have any choice give me sample link / images). Hello! I am Ayesha S., I have 5 Years of experience in WordPress Development & Designing, WordPress customization, PSD to Wordpress, PSD to HTML/Bootstrap, MailChimp email template,...Read moreHello! I am Ayesha S., I have 5 Years of experience in WordPress Development & Designing, WordPress customization, PSD to Wordpress, PSD to HTML/Bootstrap, MailChimp email template, MailChimp campaign run, and WordPress Seo. I build and maintain websites for my clients at reasonable rates. I pay attention to the requirements very attentively which makes me perfect to develop exactly the same project as the client wants.